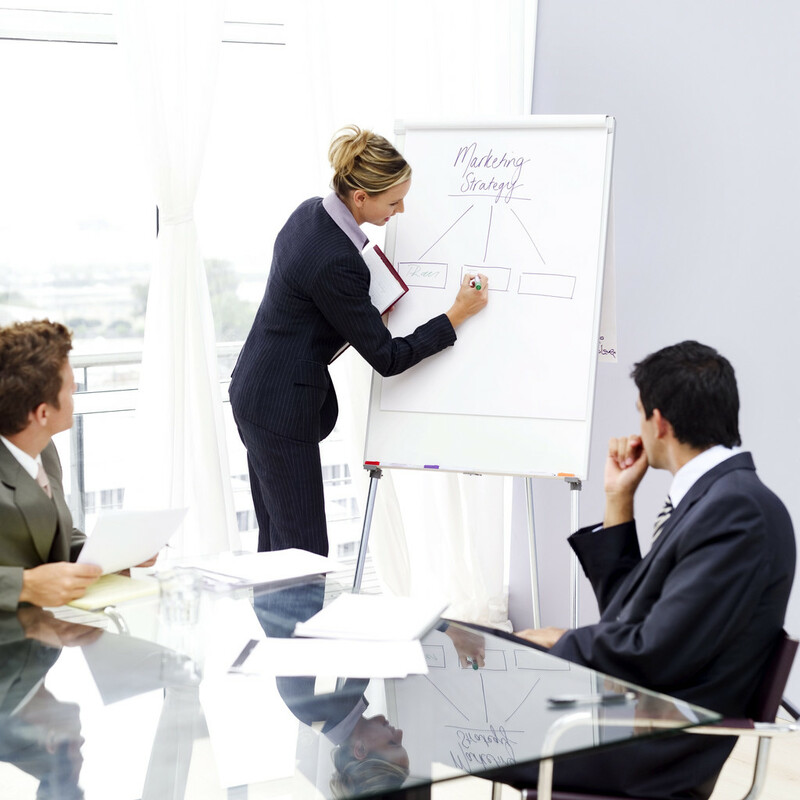 A HR department organizational chart is a table or chart used to keep track of all the people working in a company. The charts can be very simple (containing basic information about a worker, such as name and address), or they can be highly detailed, encompassing work history, salary information and job description. Choose specialized HR software if your company depends mostly on computers to keep track of organizational features. The HR department may do well with a software program, which is considered the standard program in the industry. Software can help large companies create organizational charts and keep track of changes within the company. Create simple charts that allow space for personal information (such as names and phone numbers), salaries, positions or job descriptions and other details that can help identify a worker quickly and accurately. This can be done by simply creating a series of columns to be filled out by hand or in a computer. Don’t include sensitive information or data that would be considered off-limits in the chart. This includes private records, comments or disciplinary actions that the employee has been subjected to. Don’t use the chart as a way to keep track of an employee’s work, but rather as a general database to use in identifying employees. Decide how far up you want to go in the organizational scale. You can include managers, division administrators and/or executives. If the company is connected to other offices or regional centers, you can link to them by creating a type of tree to link workers with specific supervisors, or to establish a relationship between different levels of management within a single company. Choose a design that works for you. The two basic types of organizational charts are the family tree (with branches that open up to the side as well as extend above and below each individual) and the molecule, which consists of small circles connected to each other. The molecule is more dynamic, as it allows for multiple connections rather than forcing a single up or down connection. While specialized software can make the process easier and quicker, you can certainly create an HR department organizational chart using a simple Word document that includes a table with several vertical columns. For easier identification, use different colors, backgrounds or letters.